What a beautiful show at the Bendheim Gallery! Heidi Lewis Coleman is currently exhibiting her Acrylic & Cut Paper piece, RIVENDELL 2, in the Greenwich Art Society's 101st Annual Juried Exhibition. The juror, Randall R. Griffey, is the Curator of Contemporary Art at the Metropolitan Museum of Art. 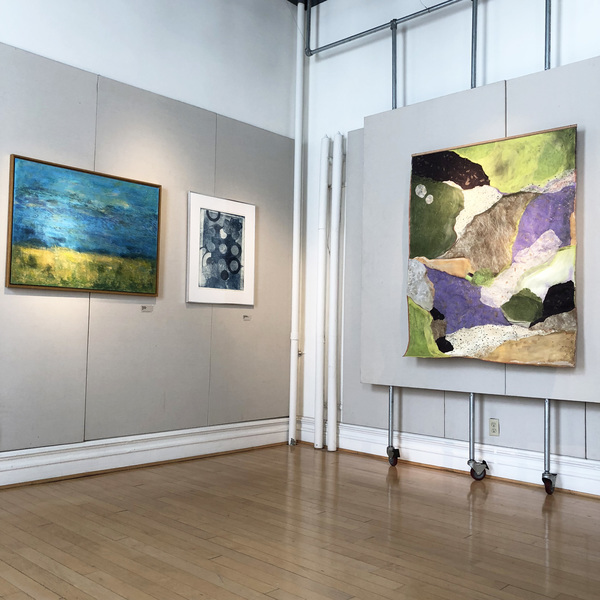 The Bendheim Gallery is located at 299 Greenwich Ave, Greenwich, Connecticut.